Just hated this book. The story, the writing style, the characters, basically everything! Watched the movie this year and thought it was terrible too. I’m sure people will say they loved GG, in fact, I know a few who did like the book but alas, I did not. I bought this, hyped as it was, expecting great things! I was so disappointed! The twist wasn’t exactly shocking, and I just couldn’t like any of the characters in the book. I’m not surprised to hear this being adapted for a movie, but I can’t see myself going to see it! Might watch it when it comes out on Sky Movies and even then, meh! Finally!!! A post I can write without even having to think about it! Yup, Gone Girl by Gillian Flynn is the most overrated book I have read. I read it when it came out, before all the hype had started and I despised it. No offence to Gillian Flynn, but it was and still is one of my least favourite books that I have read. I found the characters extremely irritating and the story was completely ridiculous. 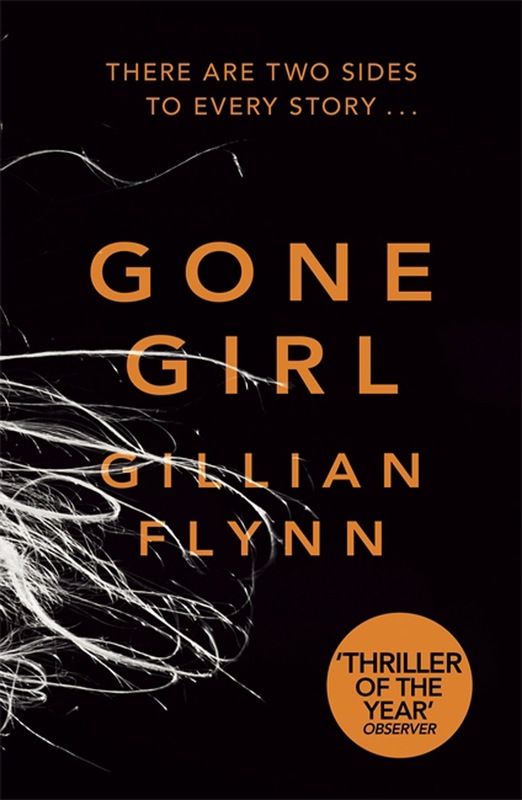 Gone Girl divides people as I think you either love it or hate it. I read Sharp Objects and it was just as bad for me! I was so bored reading TGOTT. 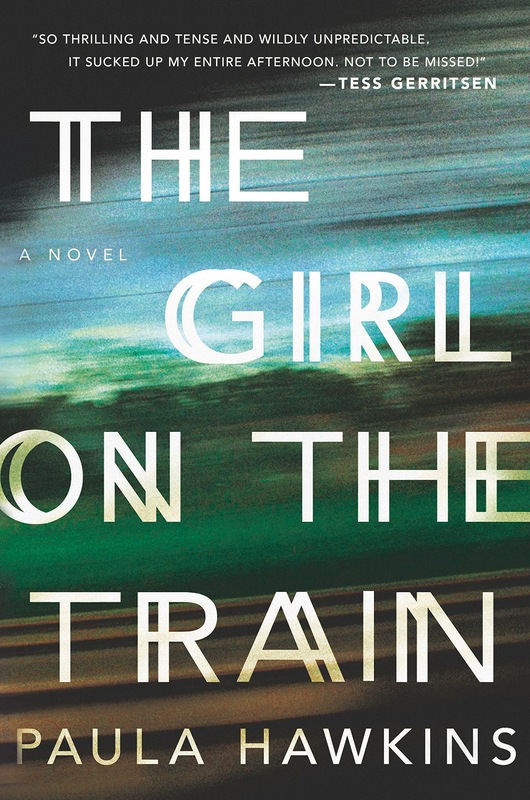 I thought it was an odd premise, and as with Gone Girl, I hated the characters. 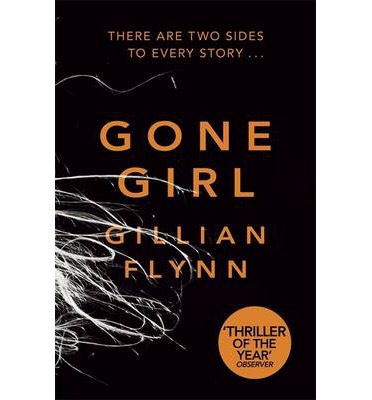 How both of these books are movies (Gone Girl has been released and TGOTT is in production) is beyond me. I always seem to be in the minority with hyped books these days, I just don’t get it!